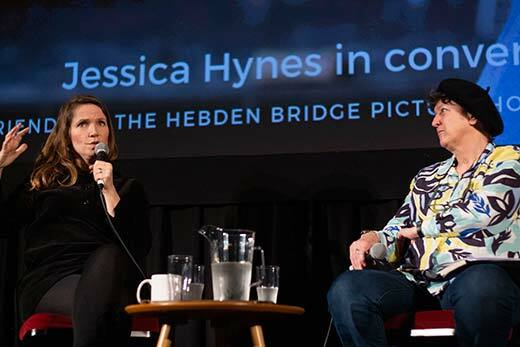 The first ever Hebden Bridge Film Festival (HBFF) took place from Friday 22 to Sunday 24 March and was an overwhelming success. It was announced at the end of the Festival that it will return next year. 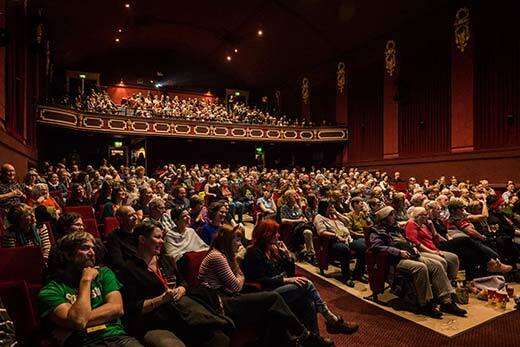 Over the three days the festival showcased 12 films including Wild Rose, Eighth Grade Being Frank: The Chris Sievey Story, The Fight and many more. 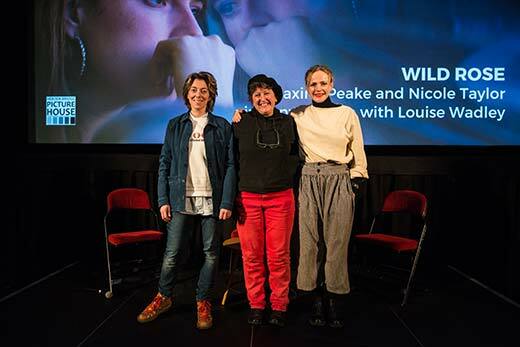 The festival’s patron Maxine Peake, director /actress Jessica Hynes and star of the award winning Rafiki, Sheila Munyiva all took part in Q&A sessions alongside a rage of industry experts. Robin Tuddenham, Chief Executive of Calderdale Council said, "It was brave, bold and loads of fun. Well done to Louise and the team of volunteers for a brilliant first Hebden Bridge Film Festival. An audacious programme giving voice to those who are often unheard...Inspirational!" Cllr. Dr Carol Stow, Mayor of Hebden Royd said, “The film festival bought a real buzz to the town. I met people quite literally from all around the country who had come to the town specifically for the festival and they were enjoying not only the films but also the shops and wonderful hospitality our town has to offer." For further information about the film festival visit the Film Festival website.